Search result will be shown here.! 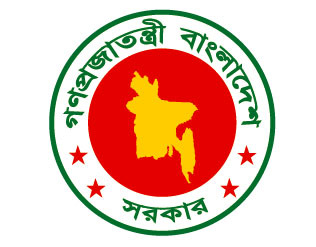 All public hospitals and health organizations of Bangladesh publish online Local Health Bulletins (about 550 numbers). These local health bulletins are available here. Comparative reports between organizations can also be created with help of intelligent software. The health bulletins are in English language. An online innovative sofware automatically creates the health bulletins as soon as the local organizations enter local health data. These health bulletins are instantly also published on the web site for global access. The local health bulletins are very helpful to understand the local health situations for each goegraphic area. You are going to see the Local Health Bulletins prepared by the public health facilities of Bangladesh. Due to lack of statistical knowledge and skills of concerned local staffs, few health bulletins may show incorrect information and data. Please consider such limitation when interpreting the information or data. You may bring such mistakes to the attention of the concerned authority along with helping them to improve.